Troncard is dedicated to promoting the adoption and integration of cryptocurrency into daily life through the TRON Network. Troncard provides decentralized cryptocurrency payment solutions compatible with existing and future innovations in the TRON ecosystem. Troncard wants to make purchasing with cryptocurrency as simple as using a credit card is today, with additional rewards and features those credit cards can’t offer. Simply put, Troncard provides easy to use solutions that allow you to buy, hold, and spend cryptocurrency. No knowledge of wallets, exchanges, the blockchain, or decentralization is required. 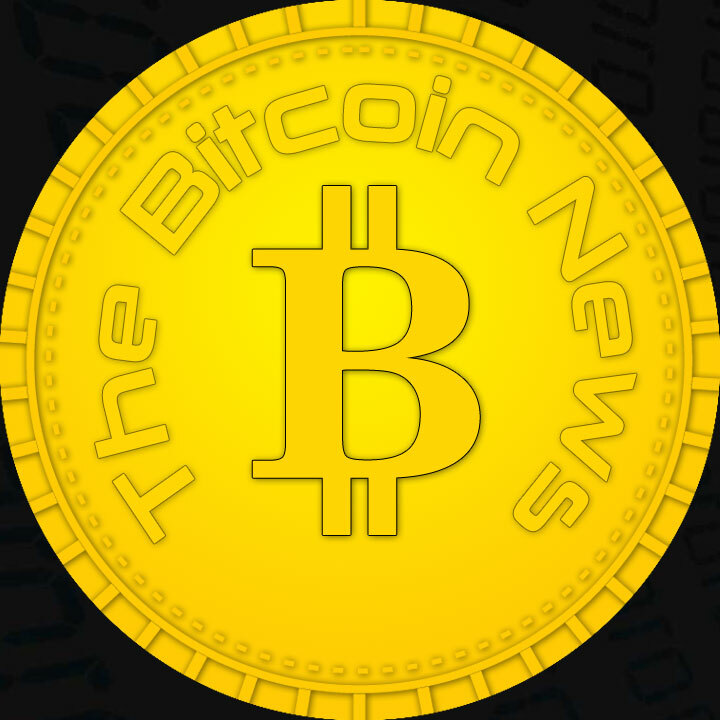 The interface is simple and intuitive enough for the new cryptocurrency user, while being sophisticated enough to address the needs of cryptocurrency experts. Troncard is a new concept in carrying and using cryptocurrency, similar to fiat reloadable credit cards. Like reloadable credit cards (such as Green Dot VISA), your metal inlaid Troncard is reloadable with TRX or TRON tokens. Troncard is easy to use and fits easily anywhere you would normally store a credit card. Unlike traditional reloadable credit cards, Troncard earns rewards on the TRX you hold. Troncard has no membership fees, no withdrawal fees, and can hold an unlimited balance of TRX coins. Troncard is anonymous and your balance never expires. Troncard is equipped with a QR code and magnetic stripe for account recognition by point of sale devices. Troncard is a TRX wallet you can hold in your hand, which fits easily into any space where you might normally store a credit card. With most TRON wallets, if you lose your wallet information you would also lose access to your TRX. At Troncard.io the secure pin and registration code sent with your Troncard allows you to access to your Troncard dashboard. Through this dashboard you can recover the TRX balance from a lost or stolen card. You will be able to reload Troncard with more TRX or withdraw TRX to any other TRON compatible wallet. Troncard is also compatible with any TRC10 tokens. Troncard is made to be fully compatible with our point of sale partner, Poppy. Using Troncard for payments or purchases through Poppy point of sale will earn Poppy rewards as described by the Poppy rewards program. Your available TRX balance earns a reward daily, at a variable rate of up to 3.5% annually. *See card rewards section below for exact details. Troncard also supports TRON tokens. This provides retailers with an easy solution to redeem cryptocurrency-based promotions at their retail locations. A coffee shop chain uses social media to distribute discount tokens to their frequent customers. This can currently be accomplished in a number of ways. Troncard provides a simple way to redeem those tokens via the coffee shop’s point of sale terminal. This provides the coffee shop with valued data on which token distribution method gets a higher percentage of redemptions, while requiring no new hardware. Troncard will be available through our website, Troncard.io. Once you receive your card, you can log in on the dashboard at Troncard.io to register your account. GRID is a new concept in prepaid cards and is the perfect way to introduce someone new to the world of Cryptocurrency. 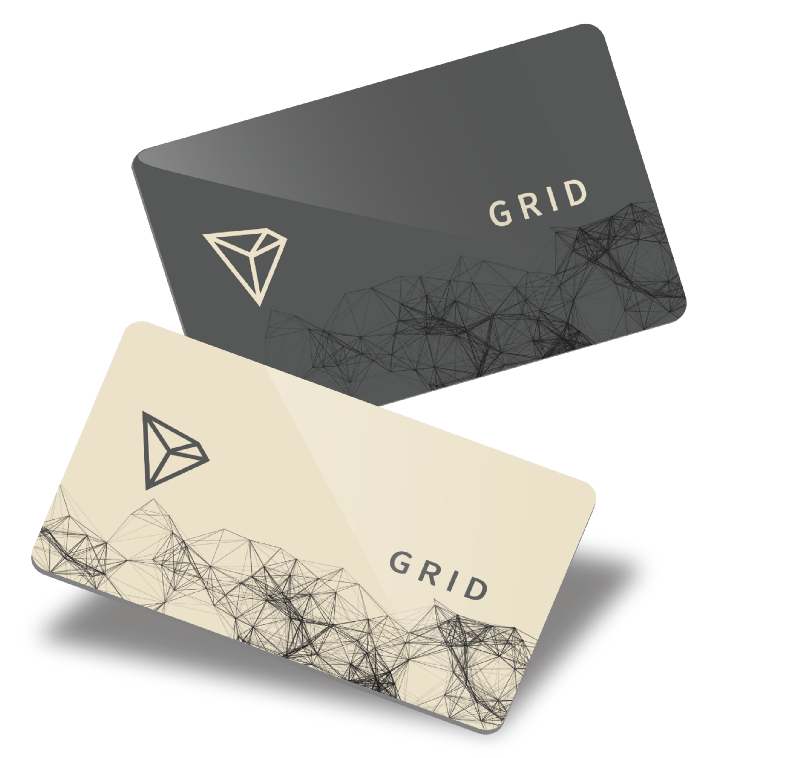 GRID cards ship preloaded with TRON coins (TRX) in an amount equivalent to your purchase price. Like fiat prepaid gift cards, it is easy to use and fits easily into your wallet. 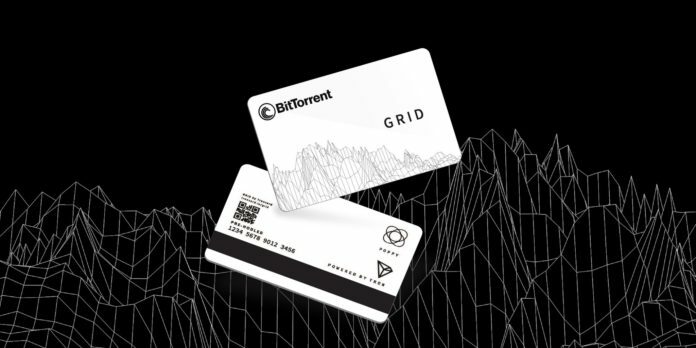 Unlike traditional prepaid cards, GRID earns you rewards on the TRON you hold. GRID has no usage or withdrawal fees, is anonymous and never expires. GRID stores your TRON securely and easily, even allowing you to get your TRON back if you lose your card. GRID by Troncard shares some of the features of Troncard and is your prepaid solution to buying, holding or gifting TRON. The pin number and registration information included with GRID will allow access to the Troncard Dashboard. At Troncard.io you will be able to use the Troncard dashboard to manage your TRX and GRID card. Unlike Troncard, GRID is single use and is not reloadable. Through the dashboard at Troncard.io you will be able to transfer your TRON to any TRON wallet or recover the available TRON balance from a lost or stolen card. Like Troncard, GRID is made to be fully compatible with our point of sale partner, Poppy. Using GRID for payments or purchases through Poppy point of sale will earn Poppy rewards as described by the Poppy rewards program. Your available TRX balance earns a reward daily, at the rate of 2.5% annually. *See the below section on card rewards for exact details. GRID will be shipped to the address you provide via Amazon or another third-party fulfillment company, depending on the region of the world the card is being shipped to. Your GRID card will have a pin number and activation code which will allow you to activate your card. The fulfillment center will select a card at random to ship. There will be no record of which card is shipped to which address, making it impossible to link a specific GRID card to a specific order. GRID is available in denominations of 5,000 TRX, 10,000 TRX and 20,000 TRX (estimated $50 USD, $100 USD, or $200 USD). The cost of the TRX loaded on the card will vary depending on the market price of TRX coins at the time of purchase. Visit troncard.io for further information on purchasing GRID. Once there is an activated balance on either Troncard or GRID, the available balance will be eligible to start earning rewards during the next rewards period. Each reward period will run from Midnight UTC until Midnight UTC the next day. Rewards are paid in TRX. Rewards will accrue daily and will be added to the available balance on your card on the first of each month. You register your Troncard (or GRID) at 05:00:00 UTC on Monday. The first rewards period you will be eligible for is the 24-hour period of 00:00 UTC Tuesday until 23:59 UTC Tuesday. The rewards will be paid on the first day of the following month at midnight UTC. The available balance for each account will be recorded every 6 hours for the purposes of determining rewards. Once the earning of rewards has begun, rewards will be paid for each complete 6 hour reward period while there is still a balance on the card. You have had a balance on your GRID card for a week and have been earning rewards. You decide to spend your entire balance remaining at your local retailer who uses Poppy. You spend the entire balance at 05:00:01 UTC Tuesday. You would earn a prorated reward from 00:00:01 UTC Tuesday until the balance is spent at 05:00:01 UTC Tuesday. Troncard and GRID utilize a flexible payment system that allows Troncard to participate in voting for a TRON Super Representative in order to generate rewards. Troncard manages the TRX coins in registered accounts to participate in voting. Troncard maintains an independent and immediately accessible pool of funds to allow users complete access to use or withdraw all funds within their account at any time. This entire process is managed by Troncard with no need for the account holder to be involved in the voting process. The account holder simply receives rewards as stated in the card rewards section. TRX held in a Troncard account may not be used by the cardholder/account holder to freeze, generate energy, generate bandwidth points, or vote for super representatives. Troncard will vote for representative(s) that offer sufficient rewards to generate the required minimum rewards for cardholders. At this time, Sesameseed will be excluded as a viable candidate for Troncard to vote for. The decision for which Super Representative(s) Troncard votes for will be at the sole discretion of Troncard and may or may not be disclosed to the public. Troncard reserves the right to change its voting decision(s) at any time. In the event Troncard maintains sufficient frozen TRX to vote itself in as an SR, Troncard will do so. As a Super Representative, Troncard itself will not reward individuals that choose to vote for Troncard. The rewards generated will be used to provide a sustainable annual reward rate to Troncard and GRID holders, and to pay for Troncard’s operating expenses. In order to create a recoverable and anonymous security structure, Troncard will make use of an intermediary token (TRXP token) to perform all transactions. This solution will make use of contracts on the TRON Network and will be the exclusive method for exchanging TRX/TRXP and receiving or distributing TRX. All exchanges via this process are internal and proprietary to the Troncard system to ensure the user has a safe, efficient, and hassle-free experience with their Troncard or GRID. This proprietary security layer protects the underlying Troncard transaction network from duplicate or failed transactions by allowing for a confirmation layer to be built on top of the existing TRON Network.